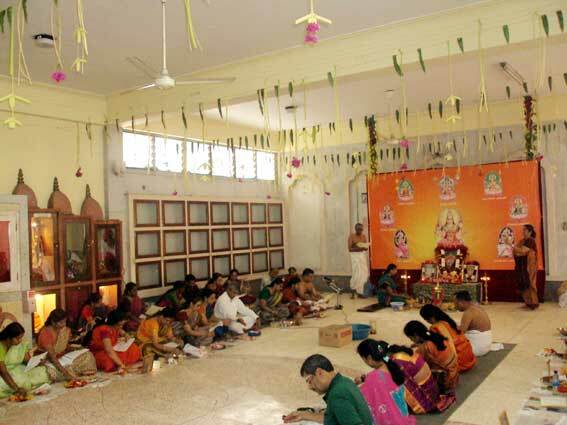 DAR ES SALAAM : Shri Lalitha Sahasranama parayanam held at Hindu temple Bajan Hall on 2nd October 2011 from 9.30 to 2.30 pm. 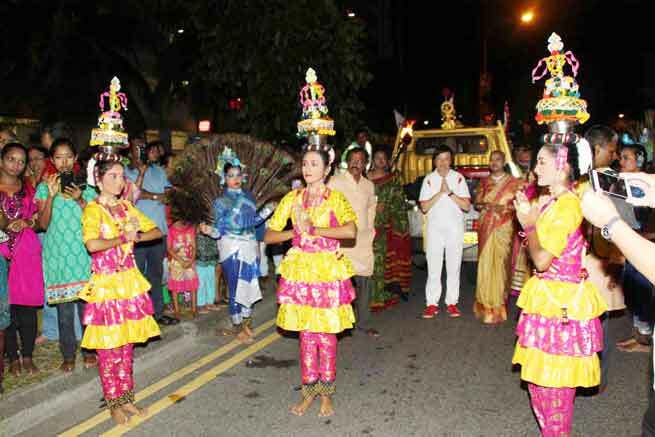 During this occasion more than 100 ladies, kids and gents participated tomake the function grand success, flowers, kumkum and Akshadai were distributed to the devotees for pooja, shri lalitha parameswari pooja was performed by Mr & Mrs Chitra Sridhar. 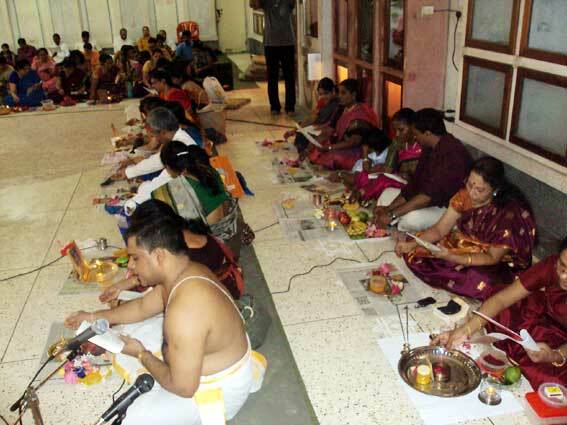 After the pooja kids, ladies and gents involved in praising the goddess by singing classical and divine songs of Ambigai the followed by Arathi and maha prasadam. 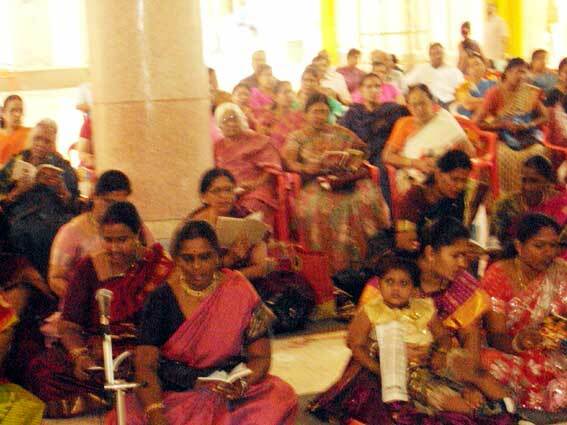 Program was organised by the devotees of Tanzania live Indians. 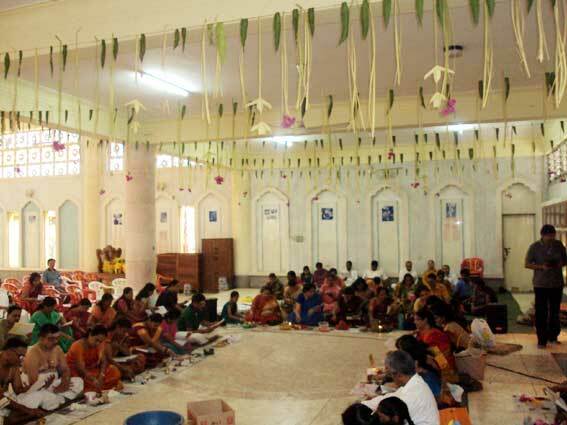 End of the pooja Tamboolam and kumkum distributed to all the ladies.